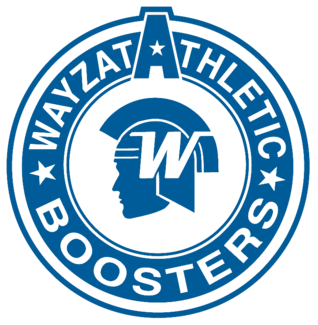 Help raise funds for Wayzata High School student athletes by working concessions at the 2019 spring games and meets. Concessions are held at the stadium. For every hour of volunteer time worked, $10 is directed to the sporting team of your choice. Parents and students are all welcome to volunteer.